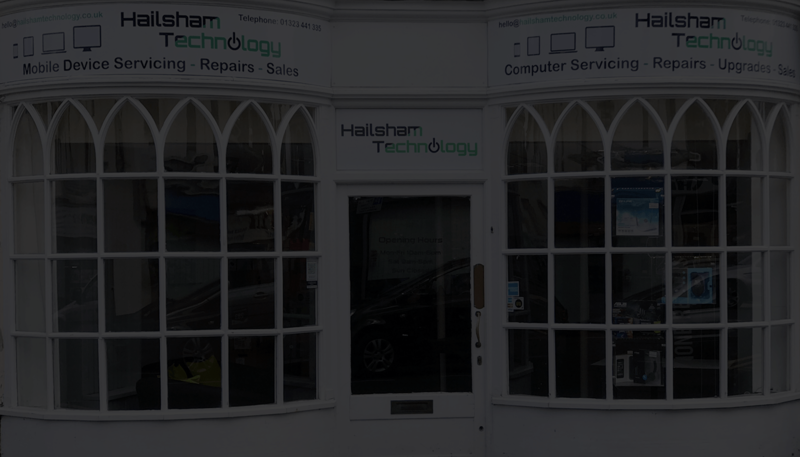 We aim to turn repairs around in 1-3 days ensuring you are back with your device as soon as possible. We can repair your iPhone in 30 minutes using high quality parts and offer a full 12 months warranty. We are open Monday - Saturday so you can pop in at a time convenient for you. We can repair almost any computer, laptop or Mac. Efficient, Fast, Cost effective. Dedicated team of experienced technicians so you know your device is in good hands. “Went to get my iPhone 8 screen fixed, price was very good (£70) compared to what other stores had quoted me, only took 1 hour and it's like brand new. Would definitely recommend."